Who falls in line behind the clear No. 1 choice? With the NFL currently in full offseason mode, we figured this would be a nice time to take a step back and look at the most accomplished active head coaches in the game. 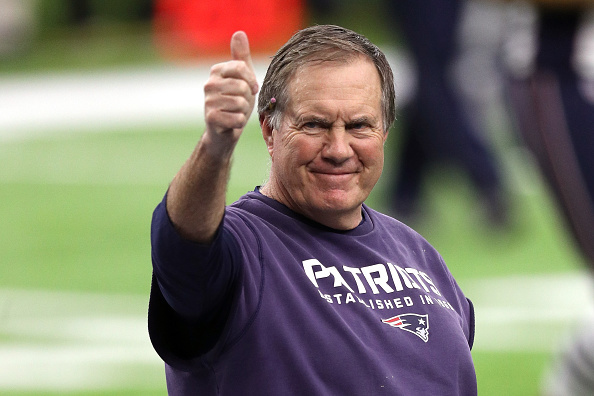 Because Bill Belichick keeps hogging championships, only six active head coaches — Belichick, Mike Tomlin, Pete Carroll, Mike McCarthy, John Harbaugh and Sean Payton — have won Super Bowls. They lead our list, of course. But they’re joined by three Super Bowl losers, two of whom have had very long and successful careers in terms of regular-season success, along with a relative newbie in Bruce Arians. Meanwhile, Dan Quinn is an even newer newbie who is also a recent Super Bowl loser. Is anyone going to fight me on this one? His .673 regular-season winning percentage ranks eighth among 98 coaches who have coached at least 100 games. But he also has 26 playoff wins (no other coach has more than 20, and no active coaches have more than 11), and he’s the only man in NFL history to capture five Lombardi trophies as a head coach. … But Tomlin has a .644 career winning percentage. 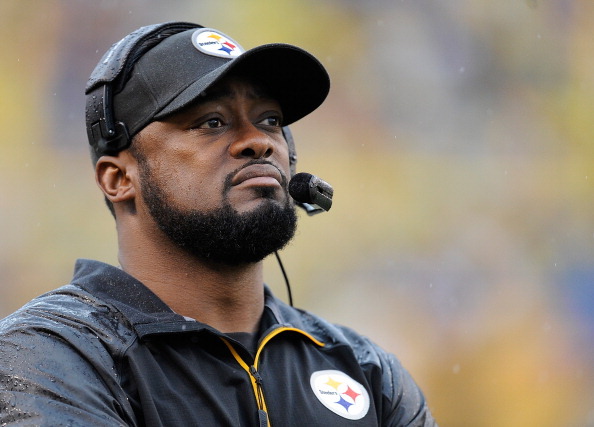 Carroll’s been on a hell of a run the last five years, but Tomlin has just as many career wins (103) in 16 fewer games. His .588 winning percentage ranks behind eight other active head coaches. Yes, despite Brett Favre/Aaron Rodgers and plenty of talent, he has just the one championship in 11 years. But McCarthy and Belichick are the only active head coaches with winning percentages above .650 (he’s at .651) and he’s led the Packers to the playoffs in eight consecutive seasons. Only three other head coaches in NFL history (Belichick, Tom Landry and Chuck Noll) have done that. He’s got a ring, 10 playoff wins in only nine years and a .590 career winning percentage. The Ravens have made the playoffs in six of Harbaugh’s nine seasons. He’s got a ring and a .588 career winning percentage but only six playoff wins and five playoff appearances in 10 seasons. Not quite there with Harbaugh. He has a .602 winning percentage over an 18-season span and has been to the playoffs in 12 of those seasons, which is superb. But he’s won just 11 playoff games over that near-two-decade stretch, and he’s yet to win a Super Bowl. The man made the Super Bowl in his second season and has a 19-13 record out of the gates. 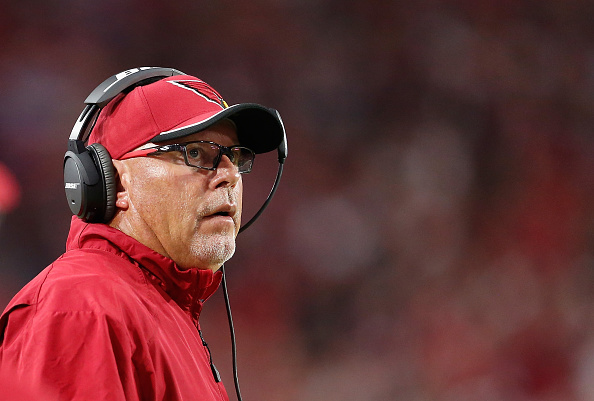 He’s only four years in, but Arians’ .648 winning percentage ranks behind only Belichick and Harbaugh. But he’s still missed the playoffs in two of those four seasons and has just one playoff victory. 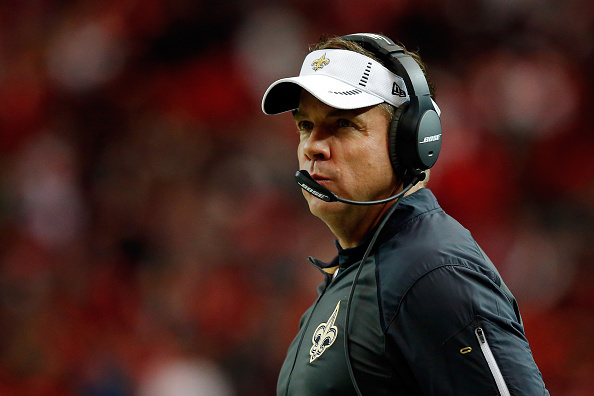 He’s only 16 games over .500 in 15 seasons as a head coach, but he has been to two Super Bowls. He edges out honorable mention Chuck Pagano, who has a .613 winning percentage in five seasons with the Colts but hasn’t been to a Super Bowl (and the AFC South has been bad).